© Rudolph Lu. All Rights Reserved. 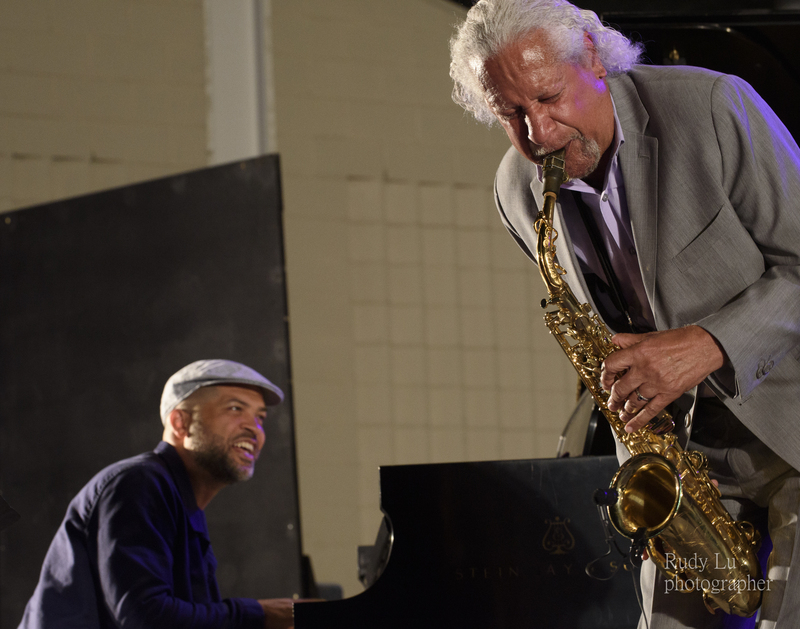 Jason Moran w/ Gary Bartz wailing in performance together.